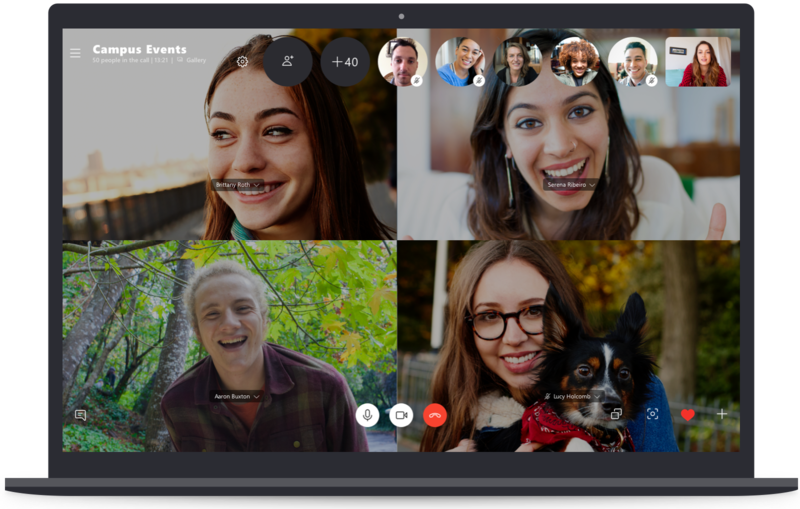 The post Now you can group call 50 people at once in Skype appeared first on OneTechStop. After spending some time in beta testing, Skype finally brings support for 50 people in a call to everyone. Previously Skype only allowed 25 people max in a group video or audio call. Compared to that Apple’s Facetime allows 32 participants. They have also changed how the call starts. Unlike the default ringing, now Skype pushes a simple notification asking you to join the call. However, the call maker can ring individual members and can even ring everyone if the number of participants is less than 25. 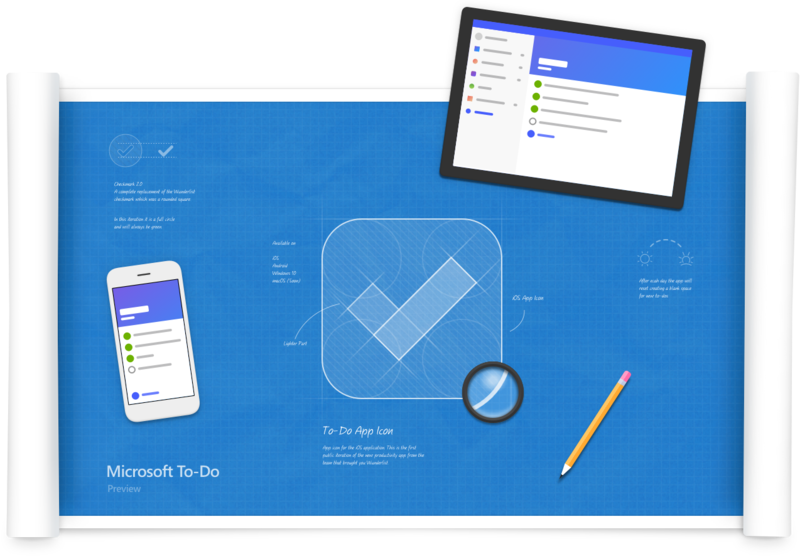 The post Latest Update to Microsoft To-Do for Windows 10 Brings New Emojis and More appeared first on OneTechStop. The post OneNote for Windows Gets Dark Theme As Well appeared first on OneTechStop. As we are approaching the official 19H2 update, more dark elements are coming to Windows. 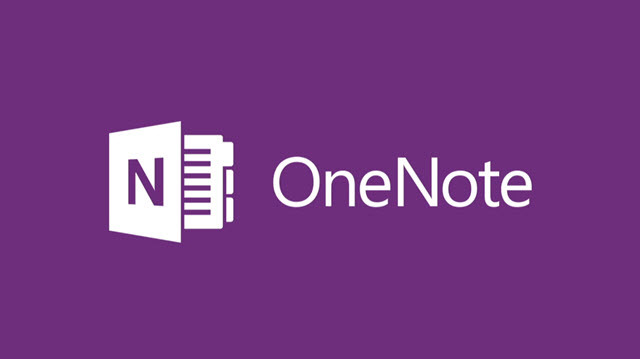 OneNote, which is a major Office Suite app, also got support for Dark Mode. Aggiornamentilumia.it reports that they managed to lay their hands on an unreleased build of OneNote for Windows 10 which features an all-new Dark theme. As you can see, the dark mode excludes the actual work surface of OneNote. The theme is synchronized to your MS Account, meaning the theme will follow you from PC to PC. 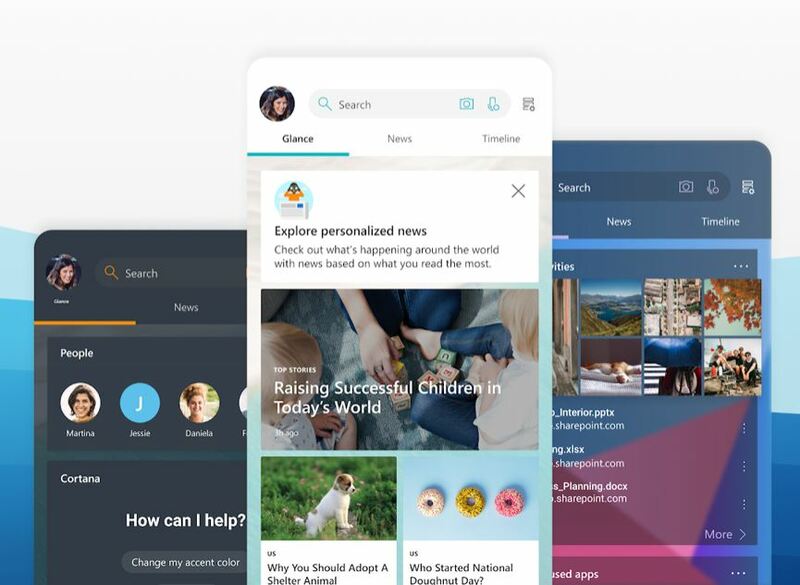 What do you think about the new Dark Theme? Let us know in the comments below. The post Microsoft trying to bring Xbox cross-platform gaming appeared first on OneTechStop. At the Game Developers Conference 2019, Microsoft is said to launch its Xbox Cross Platform gaming. This will allow us gamers to play Xbox Live titles on our Android, Nintendo Switch and others. You can understand this as the Minecraft Game, which is the Xbox Live Title, currently available on various platforms. Minecraft requires users to log in to the Xbox Live account. Although Microsoft was trying previously, failed considerably. However, they are going to try this again. And this time they might do it. This proper SDK will allow the developers to design games that can run on any platform using Xbox Live. See, the gaming between these available platforms is so confusing. But battle royale games are trying to unite these platforms. It is completely dependent on these giants to bring such tech that can unify all the platforms. 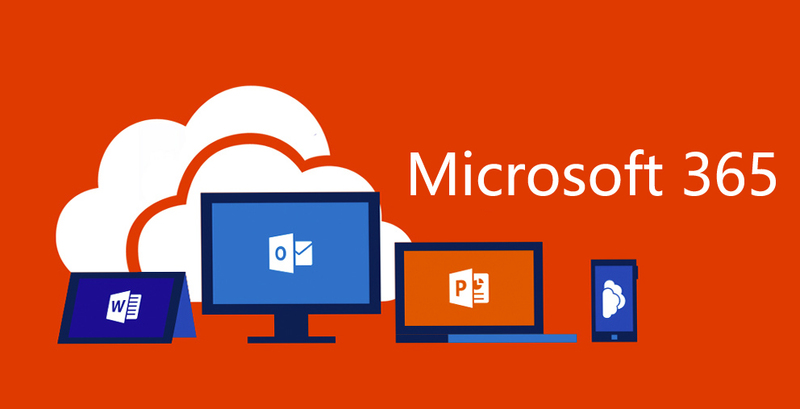 The post Microsoft 365 May Become the Mainstream Consumer Subscription appeared first on OneTechStop. 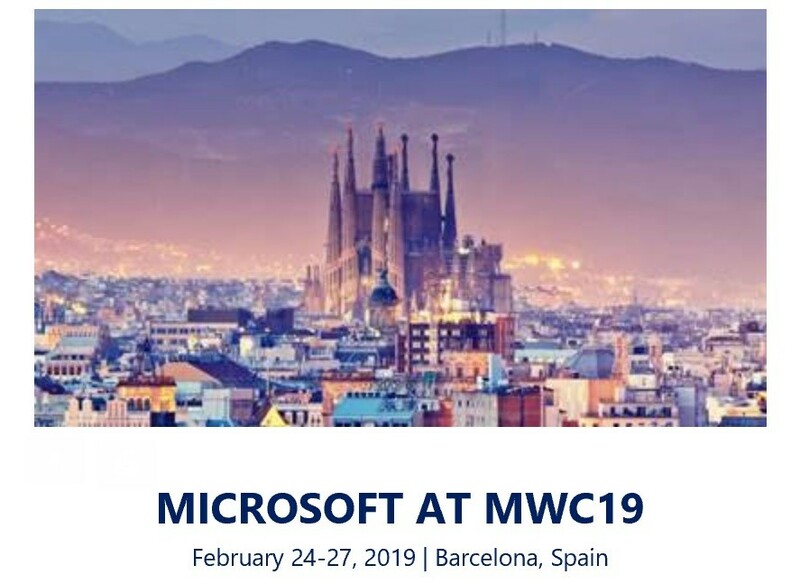 The post Microsoft is Going to make an Appearance at MWC 2019 appeared first on OneTechStop. 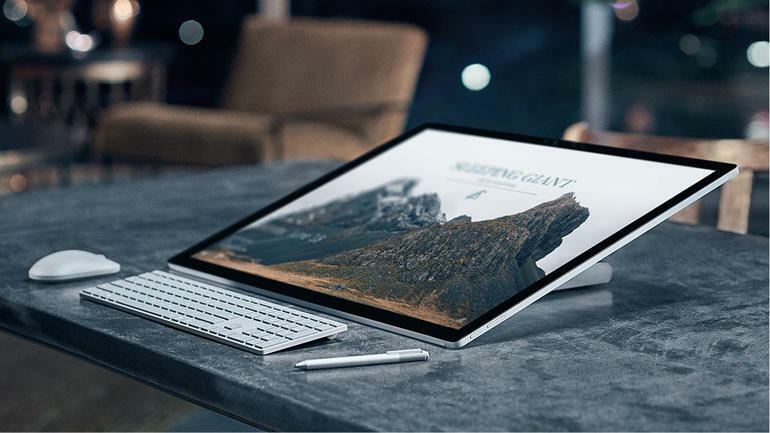 The post Surface Studio 2 is Now Available for Pre-orders in the UK, Comes with free Surface Headphones appeared first on OneTechStop. Microsoft’s fantastic all-in-one PC, the Surface Studio 2, is up for preorders in the United Kingdom. It starts at £3,549. Microsoft’s also giving away free Surface Headphones with it. You don’t have to wait too long to get your hands on the Surface Studio 2, as release dates are set for February 2. The device has one of the best displays. It has got a lot of power but isn’t upgradable further unlike traditional PCs. Its design is mostly similar to its predecessor. On the inside, the Studio 2 has got Intel’s 7th Gen Core i7-7820HQ processor. It can be equipped with NVIDIA GeForce GTX 1070 graphics. For £3,549, the base model includes 16GB of RAM and 1TB of storage. For £4,249, you can step up to 32GB of RAM and add NVIDIA GeForce GTX 1070 graphics. With £4,749, you can get all of that with 2TB Storage. The post Microsoft Surface Go Now Shipping in India, Starts at ₹38,599 appeared first on OneTechStop. The Microsoft Surface Go is now finally shipping in India. The device came out in early 2018 and is now joins the Tab market of India. Surface go is Microsoft’s lightest and most affordable Surface device yet. It is powered by the 7th Generation Intel Pentium Gold Processor 4415Y . It also has a Gorilla Glass 3 protection. The device offers up to nine hours of battery life, according to Microsoft. It also has several ports for various needs, including Surface Connect for charging and docking, USB Type-C 3.1 for data, video, and charging, a headphone jack and a microSD card reader for storage expansion. You can buy the Microsoft Surface Go on Flipkart by clicking here. The post Microsoft Surface Go is Now Available in India at Rs. 37,999. appeared first on OneTechStop. Microsoft’s Surface Go is Now available for pre-order in India after wrapping up the competition against the likes of Apple’s iPad. The company a few days ago officially announced that the device will now be available in India too. The Surface Go sports a 10-inch screen and a design similar to the Surface Pro. The display is rather small and has a resolution of 1800x1200pixels and this compactly sized display is attracted towards the users who are always traveling and working. 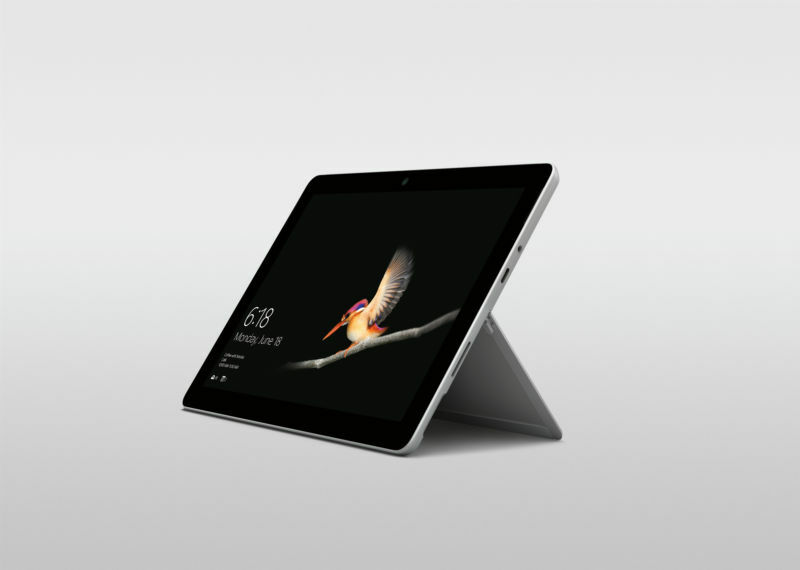 The Surface Go is powered by Intel Pentium Golf 4415Y which is a two-core, four threaded Kaby Lake chip and can be configured up to 8GB GB RAM. Although, the base variant comes with 4GB RAM and 64GB storage. The inbuilt kickstands are the main form factor and the highlight of the device which provides unlimited positions, the user can use the device in any position while lying down sitting up and even in an awkward position especially when working for late hours. It’s one of the thinnest laptops Microsoft has to offer. The company states that the Surface Go can provide up to 9 hours of battery upon normal usage. Besides that, the Surface Go comes with the best pen experience ever as stated by the company. It comes with a USB-C 3.1 port for charging and data transfer. As per reports, Microsoft is only launching the Wi-Fi supported versions in India. The Surface Go will be available for pre-orders in India exclusively on Flipkart. The base variant as mentioned above comes with 4GB RAM and 64GB is priced at around Rs. 37,999 and the higher variant comes with 8GB RAM and 128GB storage. 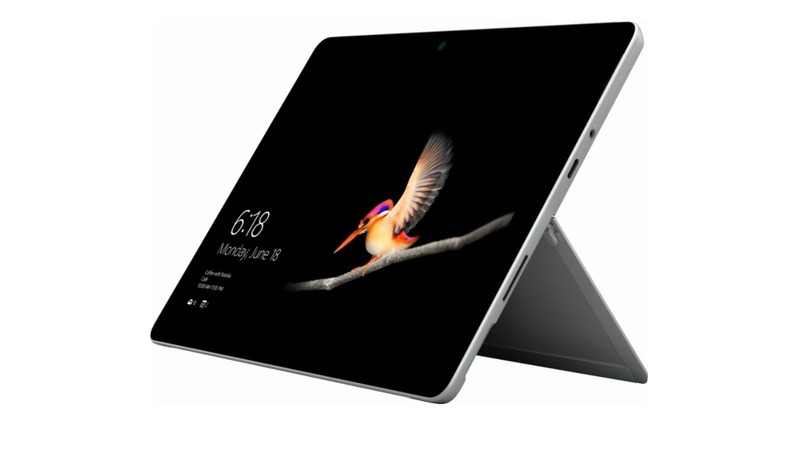 Microsoft also provides a Surface Go Signature Cover which will cost you an extra Rs. 11,799.